The race for Penguins Cup playoff positioning is heating up! 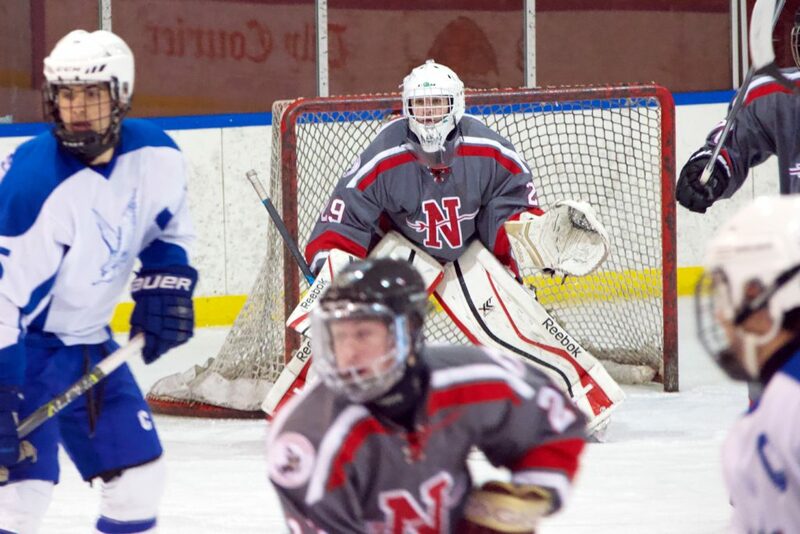 Here’s what you need to know going into week 15 of the PIHL season. Peters Township and North Allegheny each clinched a first-round home playoff game. Bethel Park clinches a playoff berth with a win or a Cathedral Prep loss. Mt. Lebanon clinches a playoff berth with a win. Pine-Richland clinched a playoff berth and a first-round home game. Mars clinched a playoff berth. The Fighting Planets clinch a first-round home game with a win OR an overtime loss AND/OR losses by both Hampton and Moon. Upper St. Clair clinches a playoff berth with a Penn-Trafford loss in any format. Hampton clinches a playoff berth with a win or overtime loss OR a loss by Armstrong. Moon clinches a playoff berth with a win and a loss by Armstrong OR an overtime loss and losses by Armstrong and Shaler. Beaver and Blackhawk split the season series in regulation. The tiebreaker will be total wins, and if they are still tied, then the lesser of total penalty minutes wins the tiebreaker. Beaver currently holds the tiebreaker at 124-126 penalty minutes. The first round will see the two ‘divisions’ play each other. The top four teams will face the bottom four teams of the opposite division in the format of 1v8, 2v7, 3v7 and 4v5. Montour and West Allegheny clinched a playoff berth and a first-round home game. Meadville, South Park, Thomas Jefferson, Indiana, North Hills, Norwin, South Fayette, Westmont Hilltop and Chartiers Valley clinched playoff berths. Connellsville and Neshannock clinched playoff berths. Carrick clinches a playoff berth with a win.